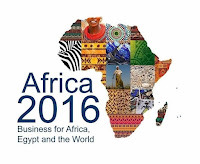 Egypt will host Africa 2016, the first international business and investment forum of its kind. This is an Africa to Africa investment forum aimed at strengthening business ties within Africa, both at a business and presidential level. The Forum will be opened by the President of Egypt, H.E. Abdel Fateh #El-Sisi, and a number of African Heads of State are also expected at the forum. Last June, in Sharm el Sheikh, Egypt, three African regional economic communities, #COMESA, #SADC and the #EAC signed a tripartite agreement creating the biggest free trade area on the continent. The Africa 2016 Forum aims to reflect on the African opportunity, as well as putting to practice the African integration story. the Egyptian Agency of Partnership for Development (#EAPD), the development arm of the Ministry of Foreign Affairs. Ambassador Dr. Hazem Fahmy, the Secretary General of the EAPD, is confident that the Forum will help drive the business agenda: "We are launching what we feel will become an important event to help drive more intra-African investment and trade. Egypt is an important partner. We have a number of established groups that have already successfully invested in East and Southern Africa. A number of Egyptian companies in the pharmaceutical and ICT industries can offer expertise and solutions that can be replicated throughout our beloved continent. We also have the needed infrastructure to support them. Lastly, our strategic relationship with a number of countries in the Gulf can help other African countries access international capital. 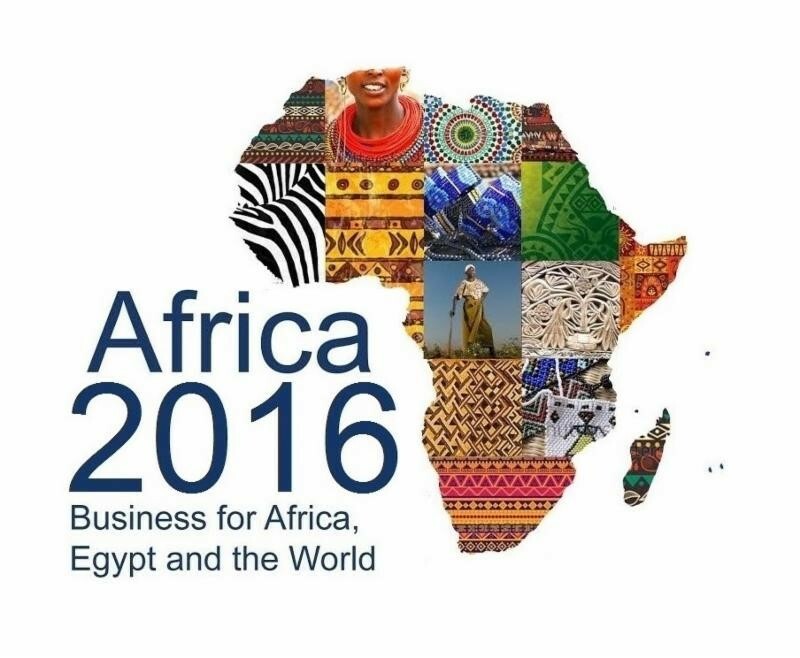 The Africa 2016 Forum will help us better understand the African opportunity and will help ensure that policy makers start putting the mechanics in place to make it easier for investors to access our markets." This was a sentiment that was also expressed by Heba Salama, who heads COMESA's Regional Investment Agency: "The aim of the Forum, as well as discussing some of the most pressing issues in Africa today, is to encourage as much B2B interaction. We know that Africa offers the highest rate of return of any region in the world. However, too often, the African private sector is not taking advantage of this opportunity outside of their borders. We aim to change this." The programme will have a big focus on boosting intra-Africa trade and investment by developing new and strategic public and private sector alliances. The organizers expect 1,000 delegates to attend the Forum. Egypt is becoming an attractive regional gateway for international businesses wanting to access large African markets and for the private sector looking for growth partners. A number of Egyptian conglomerates have already invested in a number of African countries in infrastructure, mining, telecoms, manufacturing, finance, and other important economic sectors. And some Egyptian investment banks have in the past year facilitated investments from the Middle East into the region. Sitting at the crossroads of Europe, the Gulf, Asia, and Africa, Egypt is not only focusing on building on its existing relationships with its traditional neighbors but also strengthening its engagement with partners within Africa. "Last year, following our Egypt the Future conference, we managed to secure billions of dollars of commitments and investment. Recently, another investor from the Gulf also announced a multi-billion dollar real estate investment project in the country. The opportunity is very much alive, as much in Egypt as in the rest of Africa, and the time is now," according to Ashraf Salman, Minister of Investment for Egypt. The Bretton Woods institutions have forecast economic growth figures for Egypt of around 4 percent over the next two years. This growth, characterised by renewed investments by several multinational companies across various sectors- from oil (BP has invested in $12-billion in a new project) to beverages (Coca-Cola has made a commitment to spend $500m in Egypt within the next three years) and agribusiness, infrastructure materials and pharmaceuticals, coupled with the new political dispensation, clearly demonstrate that Egypt is on the road of transformational change. The new Tripartite Free Trade Area (#TFTA) will lead to the creation of a "borderless economy" that would rank 13th in the world in terms of GDP. It presents an important opportunity not only to harmonise regulations but also to enable deep integration amongst African economies, with a focus on boosting intra-African trade and implementing a number of action plans that relate to investment, trade, infrastructure, industrialisation, productive capacity and trade facilitation. The structure and format of the forum has been specifically designed to provide opportunities to meet face-to-face with high profile government and business decision-makers. There will also be unrivalled access to high level Egyptian policy makers who will be able to provide first hand insights into opportunities and projects in the country. Investment promotion agencies from all over Africa will also be showcasing both public and private investment opportunities and projects that are seeking partners. Africa 2016 will bring such partners to the table. "Europe was united through economic collaboration," added Ambassador Fahmy, "and by creating a competitive edge in strategic sectors, primarily in steel and coal. We as Africans need to get together and collaborate strategically, taking advantage of the huge wealth we have beneath the earth and with our young population and dynamic economies."